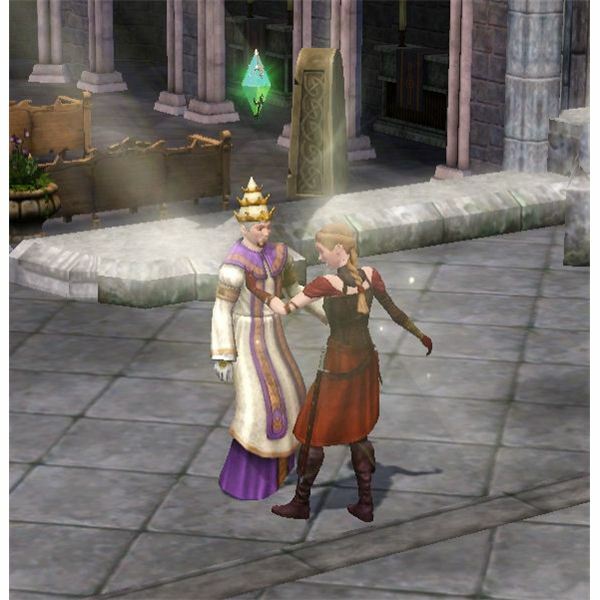 There are two faiths that the Sims in “The Sims Medieval” Kingdom are able to join: Jacoban and Peteran. 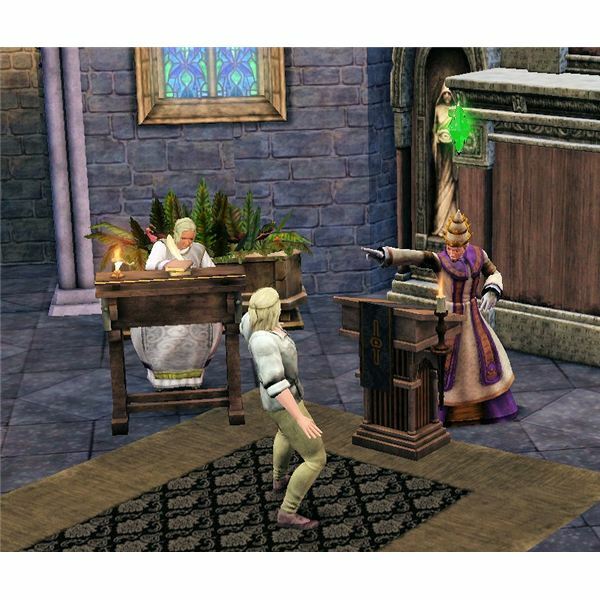 For Sims to be converted to one of these faiths, you need to place their respective cathedral buildings and make the hero priests. 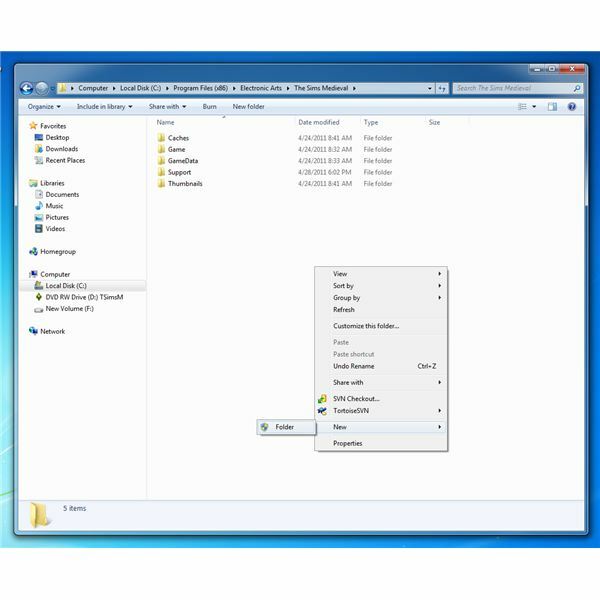 The Jacoban faith in “The Sims Medieval” isn’t concerned with popularity like the Peterans. Instead, they strive to be feared by the Sims in the Kingdom. 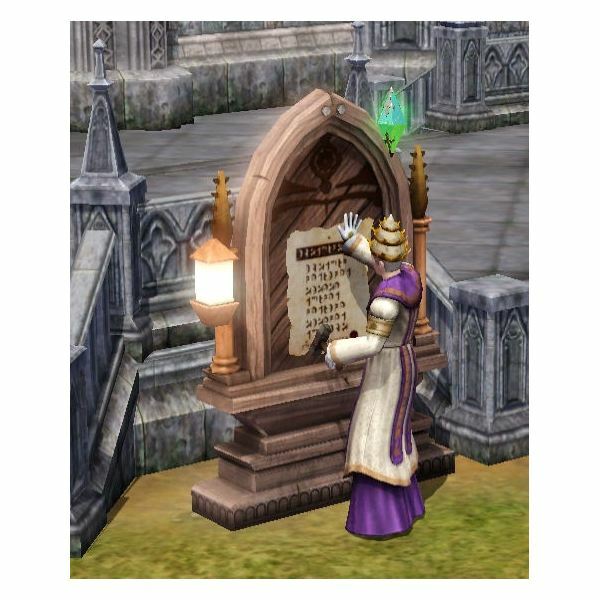 The fear level goes up and down depending on sermons, proclamations posted outside of the cathedral, and other interactions you perform with the priest. A little bit of fear is reduced over time as part of the natural decay of it. 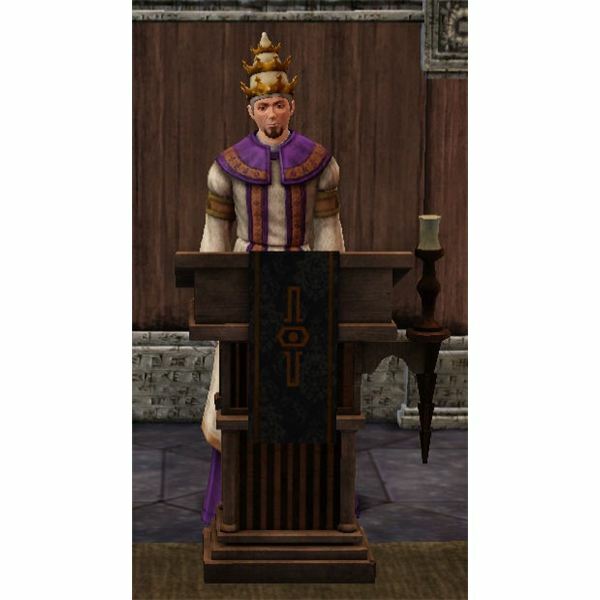 To keep the fear level up, make sure you perform your duties with The Sims Medieval Jacoban Priest hero by making proclamations and giving sermons to the Sims.